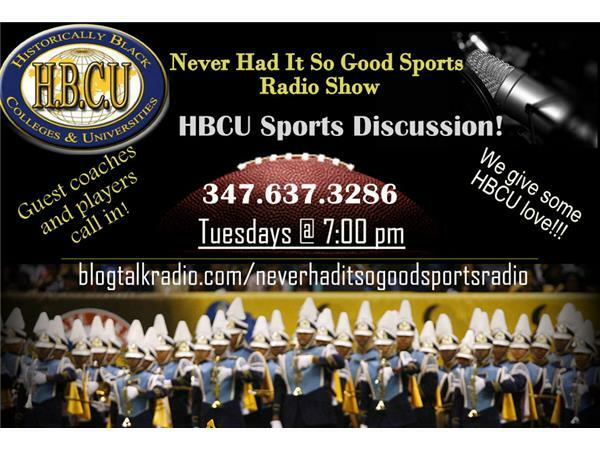 Our discussion about the sports in our Historically Black Colleges and Universities. We will also recap the National Championship game between Wisconsin and Duke. Was there too many fouls called? Or was it just Duke time to win? In addition....they won with 8 players and four of them were Fr. And, where did Grayson Allen come from. We will also set up the National Championship Game with UConn and Notre Dame who have met in the Final Four four or five straight games.